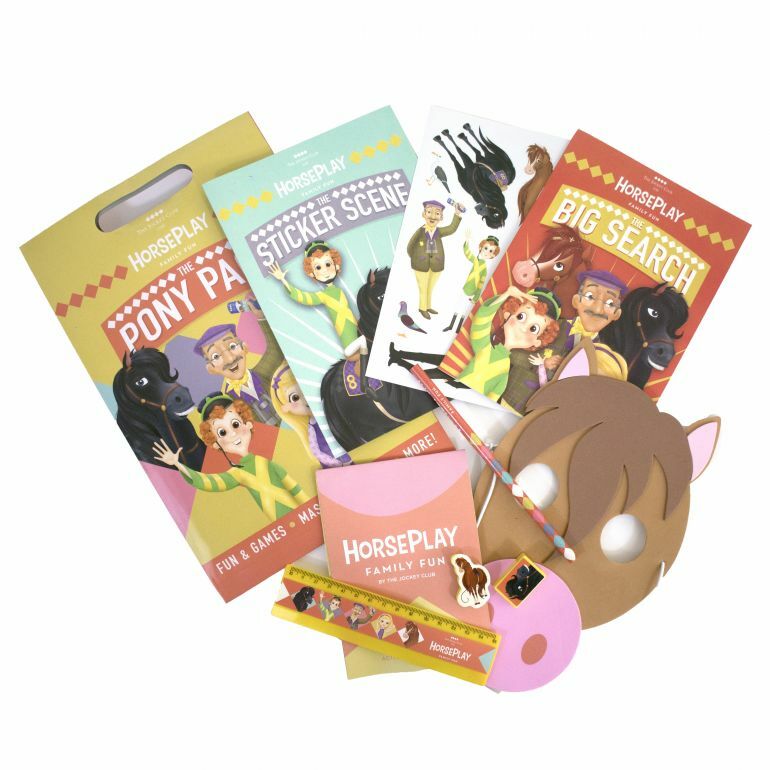 Branded Activity Packs for The Jockey Club - Activity Packs, Children Activity Packs & Kids Colouring Packs - Packme Ltd.
We love these new branded activity packs for the Jockey Club, designed and #ProducedByPackme! The Jockey Club is the UK’s largest commercial horse racing organisation. They approached us to make them an activity pack that would assist children learning about the history of The Jockey Club and horses. Visitors are given the chance to go on an adventure with Amy the Stable hand, Red the Racehorse and Jack the Jockey. Branded activity packs give you the chance to shout about your brand. Our full service allows us to work closely with you to create the perfect pack fit for all of your needs and requirements. We have over a decade of experience in creating bespoke packs, so feel free to contact us at any time to discuss the options available to you. Have a great idea but no artwork? Our talented design team can assist you in enhancing your designs or create completely bespoke artwork just for you.